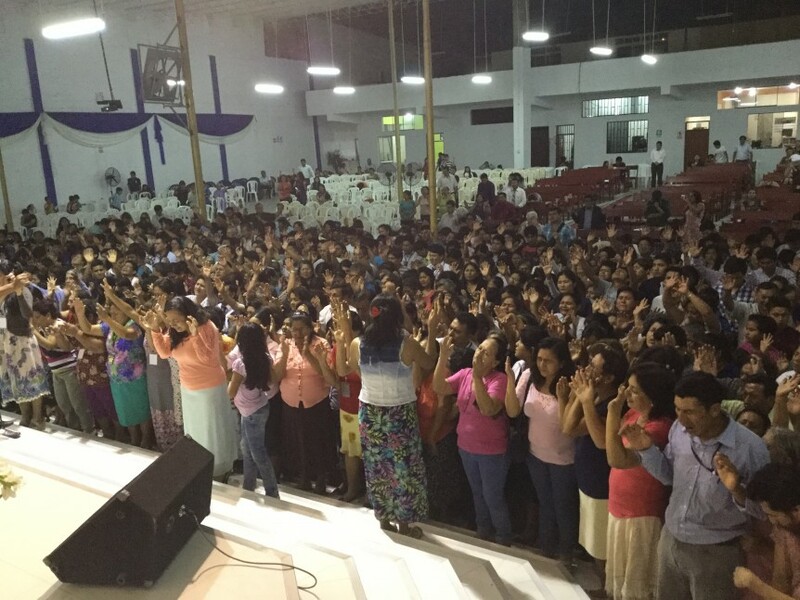 Are you looking to be part of missions and experience life changing ministry? 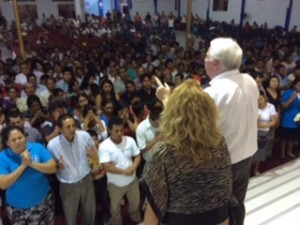 On this part of our missions trip we were able to minister to more than 80 pastors and 50 different churches represented and some of their congregants. 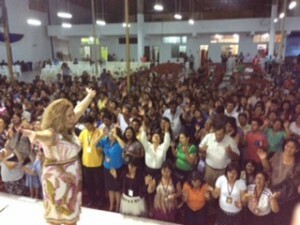 Every service 100’s came to the altar for more of God. 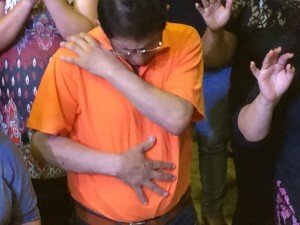 Many were filled with the Holy Spirit, spoke in tongues, were healed and delivered. 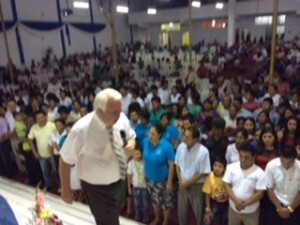 The wonderful people of Chepen and Northern Peru are so humble and hungry for God. 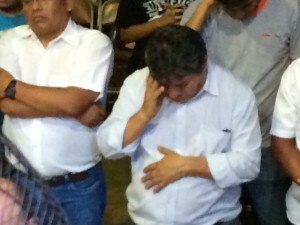 All of the mission team were very touched and had tears in their eyes. 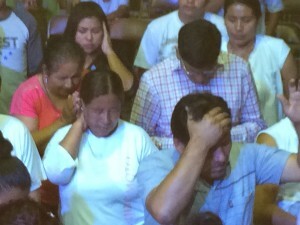 (People in Iglesia Apostolica Emmanuel Lima, Peru receiving healings in the heads, backs, necks, arms and stomachs. ) How wonderful to enjoy the various meals, sweet fruit, the different types of outfits and beautiful cultures and people. 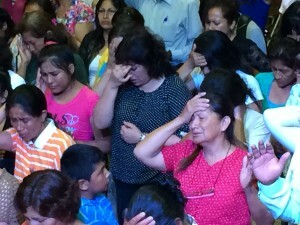 Enjoy the pictures of the dances, listen to the precious worship to the Lord Jesus through Andes mountain music and see a hungry people for God’s Spirit.